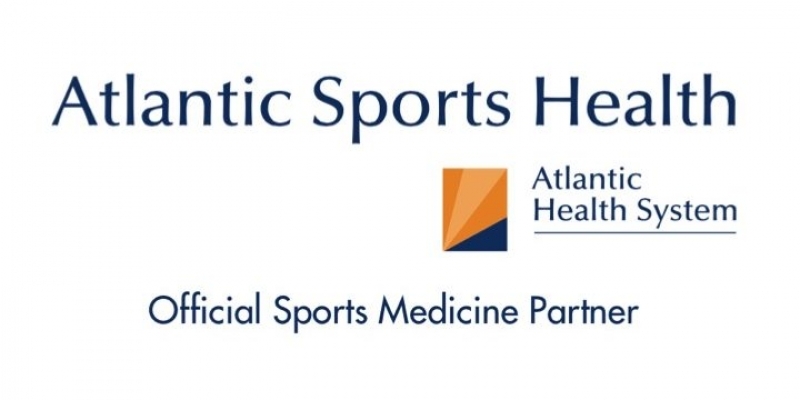 Dr. Jason Levy, Sports Chiropractor from Atlantic Sports Health and the New York Jets, joins Bill Parisi to discuss pre-game treatment for athletes looking to help prevent injury. Fascia, which is connective tissue covering the muscles, can be foam rolled or manipulated through soft tissue treatment in order to prevent injury and optimize performance. An athlete can learn how to foam roll properly from a trainer, or see a qualified professional (a physical therapist or chiropractor) for manual therapy. 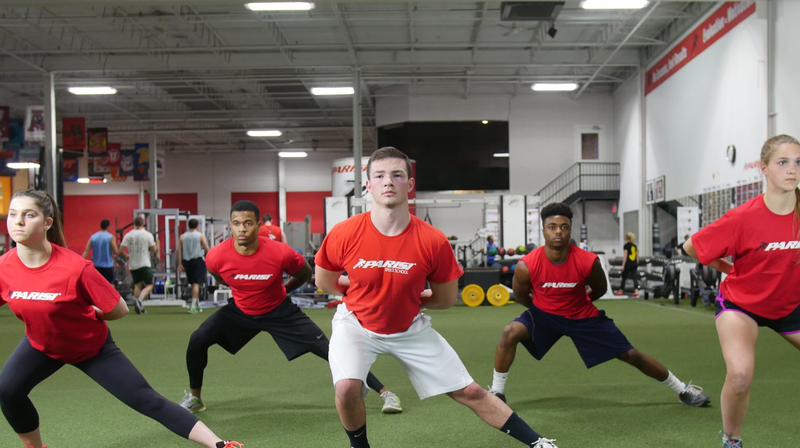 If you have any questions about injury prevention or pre-game routines to keep your athlete safe and effective, contact us at [email protected] or call 585-381-3278.